Boasting a desirable locale on a prime street in Leura, this comfortable home is only 2.1km away from Leura Mall and its cosmopolitan lifestyle. Set back from the street on a 727sqm (approx) block, this home has a generous front yard and a fenced backyard. Offering a spacious living room and kitchen, 3 bedrooms, built-in robes, 1.5 bathrooms, polished timber floors and a carport. All information contained herein is gathered from sources we believe to be reliable being but not limited to the home owner, RP Data and Google Maps. We cannot guarantee its accuracy and interested persons should rely on their own enquiries. Please note: Our office does not accept online A1 application forms. 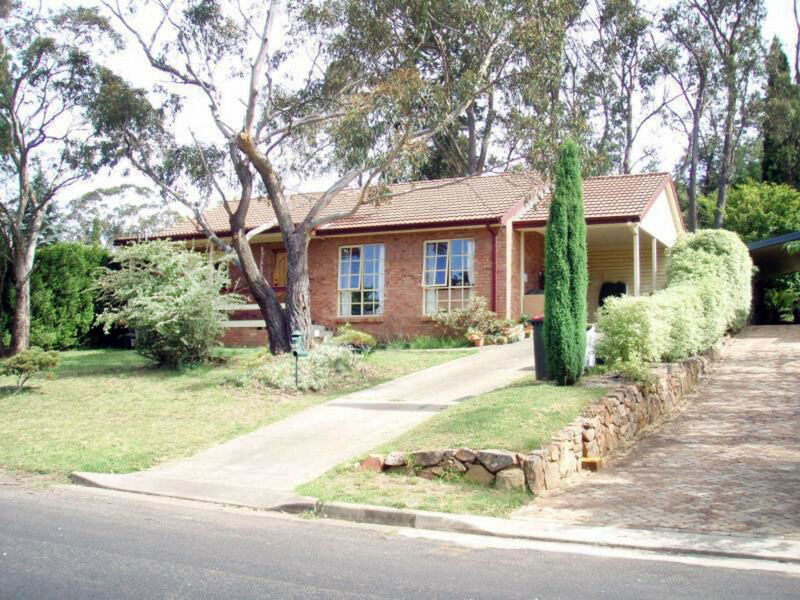 Please use the application form which you can download at www.chapmanrealestate.com.au.